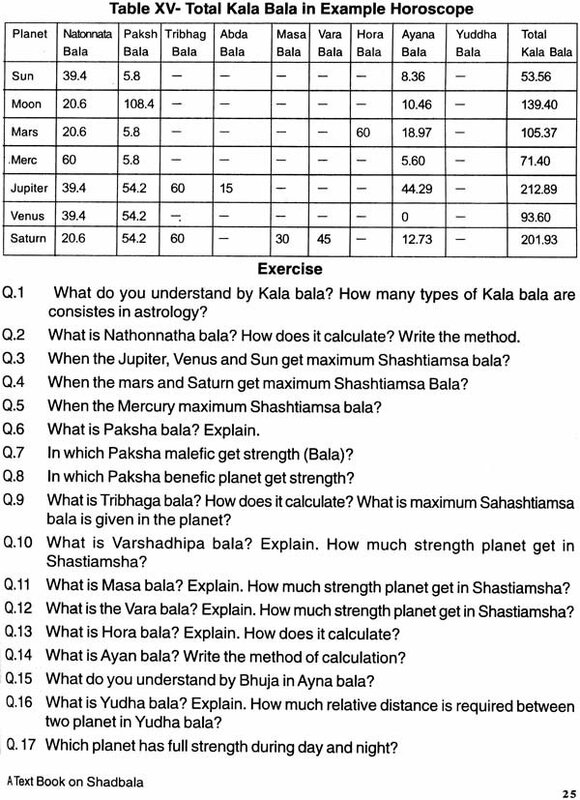 The above six types of strength is known as Shadbala. 1. 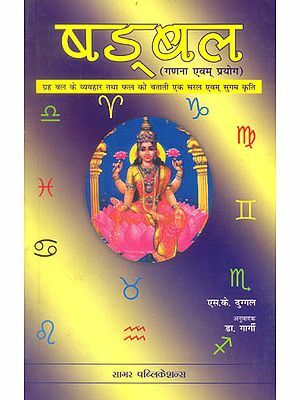 Shad Balas of all planets give an account of assets & liabilities of each planet in a horoscope. Therefore one can have good idea about expectations from each planet. 2. 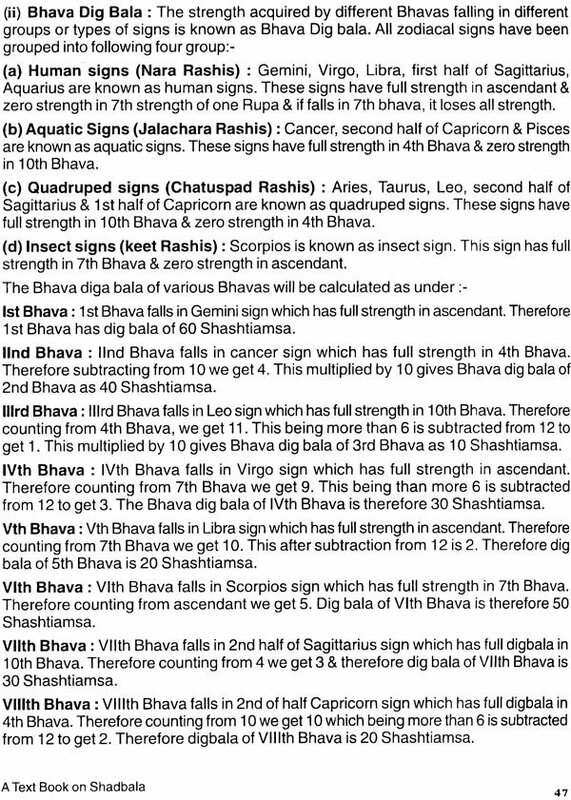 By calculating Shadbalas & strength of all houses, it can be found out which is most powerful amongst Lagna, Moon & Sun. 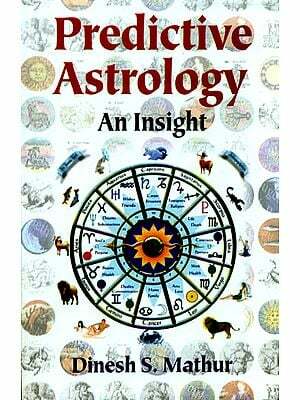 In astrology the predictions are considered more accurate from the chart which is strongest out of these three. 3. 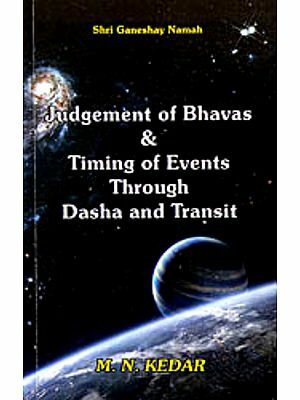 During main period & sub period, care has to be taken to find out which planet out of these two dosha lords is more powerful or has greater strength. 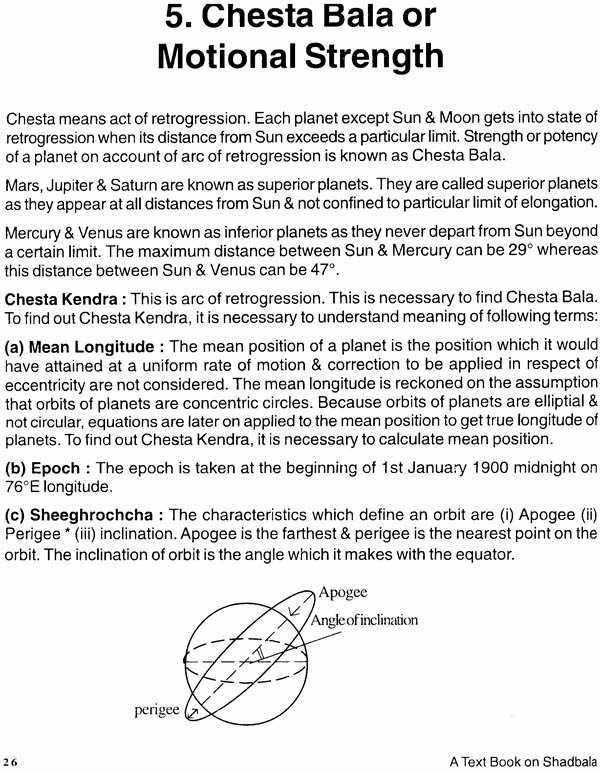 For example if during Sun-Moon period, it is observed that Sun has move strength than Moon, then results likely to be achieved by native would be predominantly those indicated by Sun. 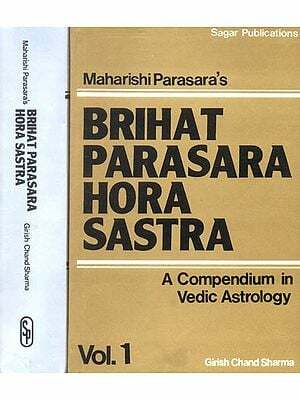 Contrary to this if Moon is more powerful, Moon's influence will be felt in preference to that of Sun even though main period is of Sun. 4. 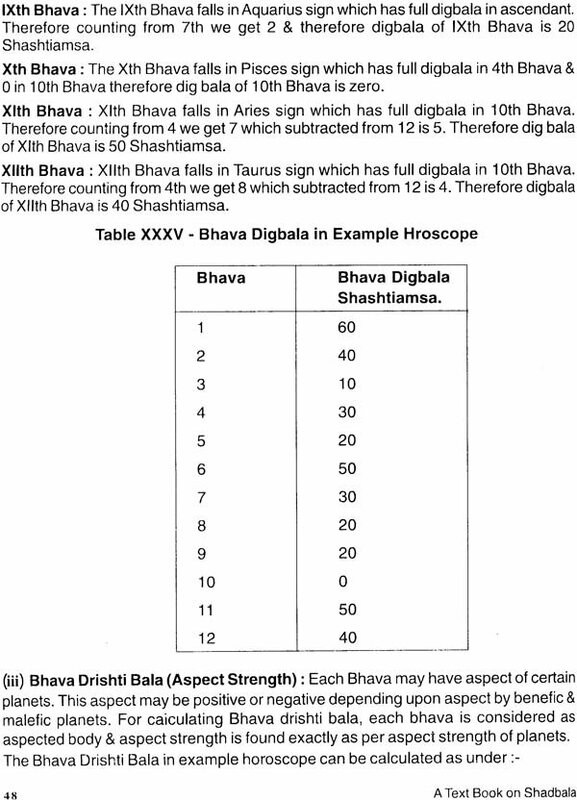 If Shadbalas are ascertained correctly, future predictions can be ventured with sufficient confidence.